We’re on autopilot, and the navigation system is not only mis-wired, it’s operating in stealth mode. 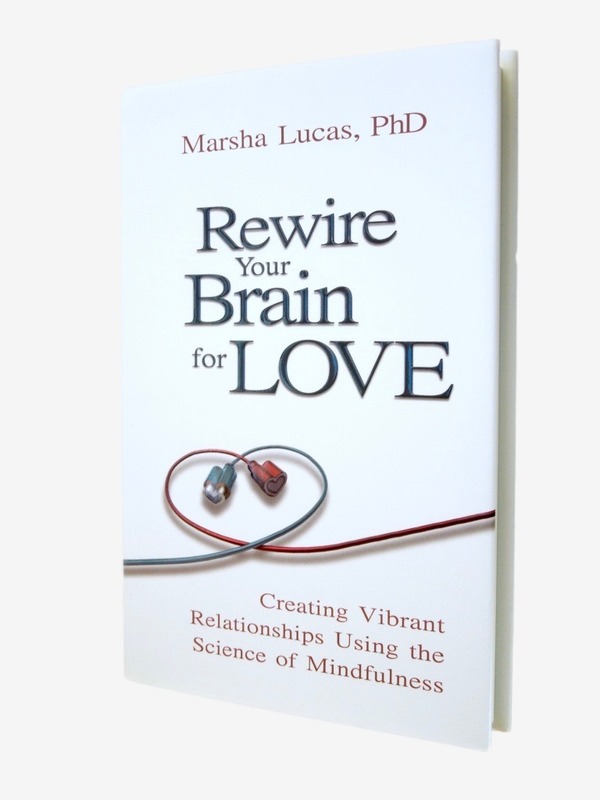 Rewire Your Brain for Love explores how we developed our current relationship wiring, and how to modify it through mindfulness meditation. The book shows how a short daily practice can result in seven key relationship benefits, including improved communication with yourself and others, an enhanced ability to handle fear, and being more emotionally authentic and resilient. 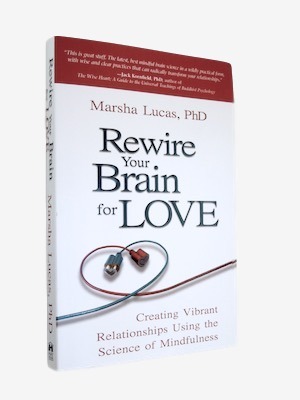 With a passion for neuroscience and the ability to relay it in a clear, unintimidating, and often funny manner, neuropsychologist Marsha Lucas delves into how the human brain works —or often doesn’t — in relationships. Rewire Your Brain for Love explores how we developed our current relationship wiring, and how to modify it through mindfulness meditation. Lucas shows how a short daily meditation practice can result in seven key relationship benefits, including improved communication with yourself and others, an enhanced ability to handle fear, and being more emotionally authentic and resilient.